what font is the title font in, looks great. Cheers! 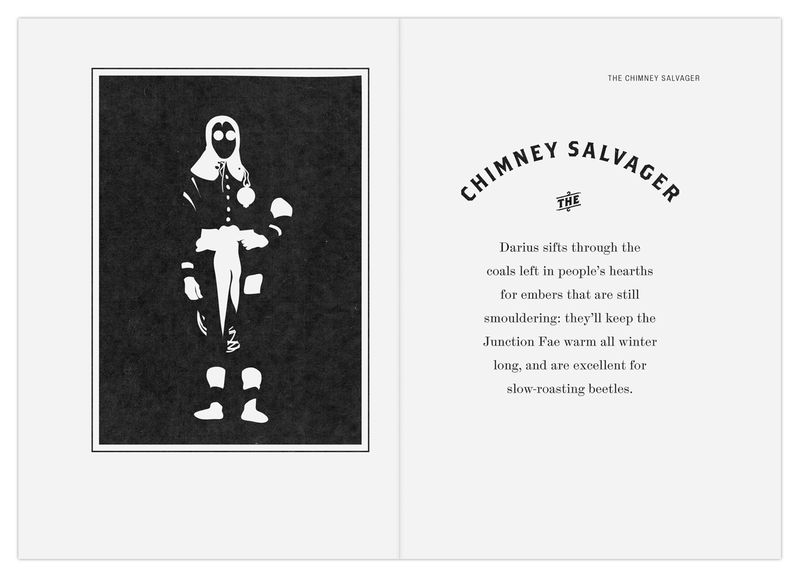 "Chimney Salvager" is set in the Brothers typeface.